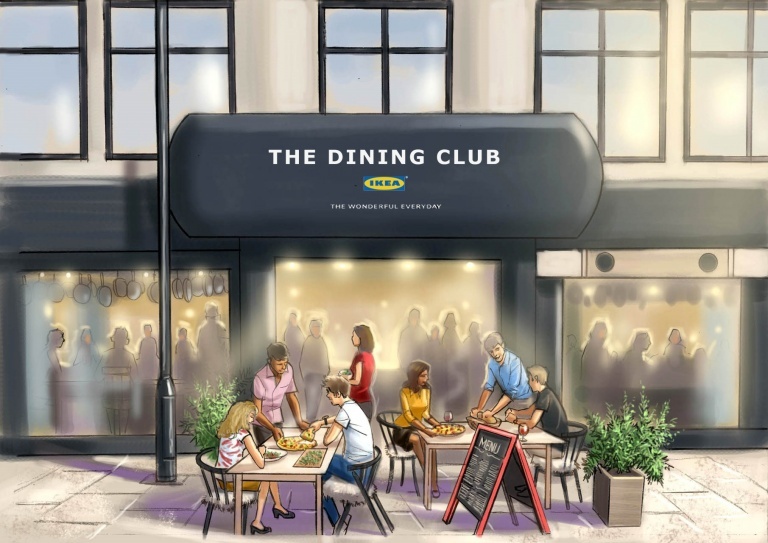 Their famous Swedish meatballs have long held cult status, but international homeware retailer Ikea is now set to go one step further with a new restaurant concept called The Dining Club. Set to open in Shoreditch this September, the pop-up restaurant will see groups of diners receive instructions from the head chef, before being set to work preparing and cooking the meal themselves. Visitors will also be treated a ‘Food for Thought’ masterclass, where they will be given talks and tips on topics such as Swedish baking, the future of food, and clean eating. The entire experience will be completely free for diners, although Ikea has confirmed that the space will also house a homeware shop and kitchen showroom. This, therefore, represents a very clever move from Ikea, combining increasingly popular and highly shareable experiential marketing with ‘try-before-you-buy’ retail.